The Elan E64-64M casebound pocket size level book is perfect for land surveyors and engineers. 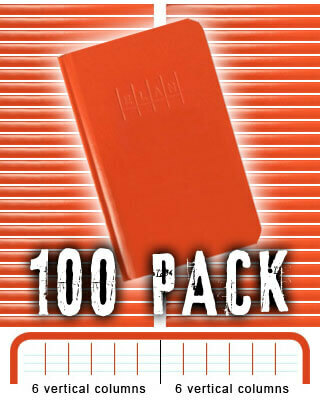 High visibility, extra stiff Orange hardbound cover. Some orders ship Yellow instead of Orange.